This is not a joke! 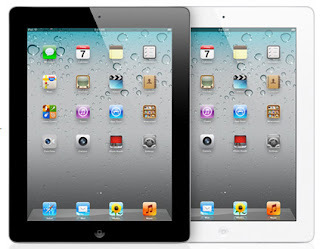 the truth is here, the Apple famous tablet computer "iPad 2," is now only for Php18,990.00, here in the Philippines. The iPad 2 price was cut by up to Php6,000.00, what a big save! This price updates made right after the announcement of the new iPad. The Apple's new tablet computer is set to release this coming March 16. For me, this is the right time to buy iPad2, if you're not after for the new one. Because iPad2 is still good. I have one already and I love it. Comments or suggestions about "iPad 2 Big Price dropped ever" is important to us, you may share it by using the comment box below.